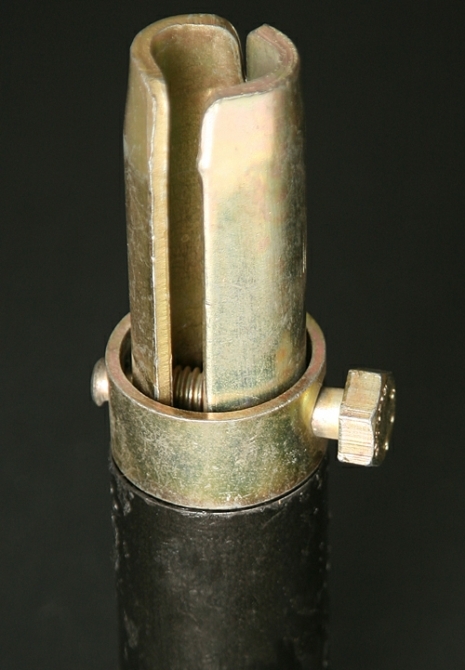 Pressed Joint pin by Strongforge, used for connecting two 48.3mm tubes end on end. This fitting is designed for use in all types of scaffolding construction and also in lighting rigs, staging and guard rails. Please note this fitting does not fit our 48.3mm alloy scaffolding tube, you must used a pressed sleeve. 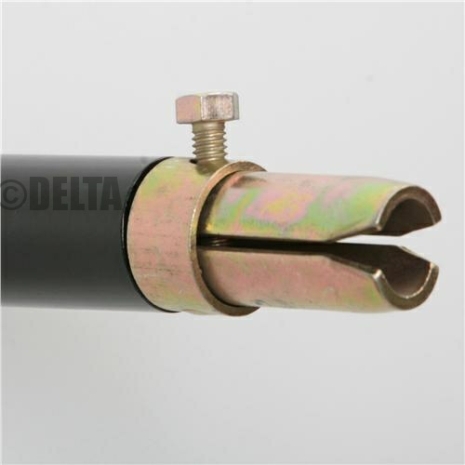 This coupler is most often used together with double, single and swivel couplers to create a scaffold out of new or used scaffolding tube. You may also be interested in our range of drop forged scaffolding fittings. When the bolt is wound home tight it feels very secure. A reliable fitting when used reasonably.